Erin's Rhewsings: Let's Talk Books! It's time to talk about those little packages that transport us away from this world, introduce us to new friends, and leave a permanent impression on our hearts--books! Let me start by introducing you to a story that does all three. 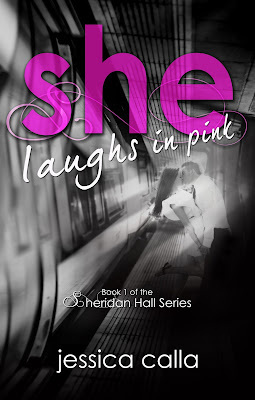 It's called She Laughs In Pink, and it's written by my good friend Jessica Calla. 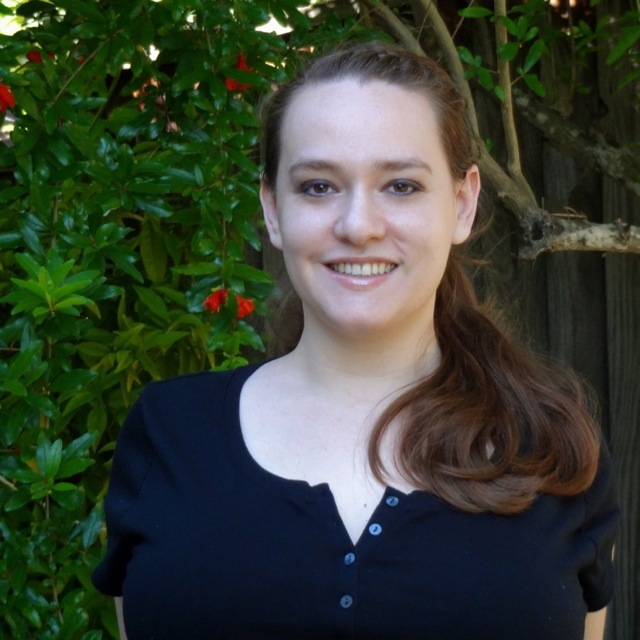 Jessica Calla is a lawyer by day, author by night. Her favorite time is the kids’ bedtime, when she's free to open the laptop, battle with the blinking cursor, and pour out the contents of her heart. Jessica is a member of Romance Writers of America, involved in the Contemporary, Young Adult, and New Jersey Chapters, and is a member of the Women’s Fiction Writers Association. She recently became the oldest marketing intern ever at BookFish Books, and was named a Team Member for the inaugural FicFest writing contest. 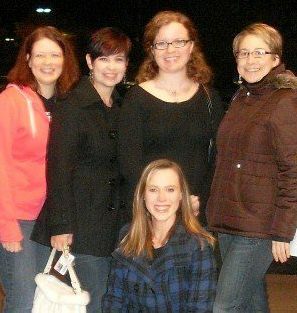 She also mentors unpublished writers as part of the Young Adult Romance Writers' mentoring program. Besides reading and writing, Jessica enjoys movies, yoga, coffee, and chocolate, but has a serious addiction problem when it comes to Diet Coke, Twitter, and Netflix. Always a Jersey Girl, she lives in the central part of the state with her husband, two sons, and her dog. 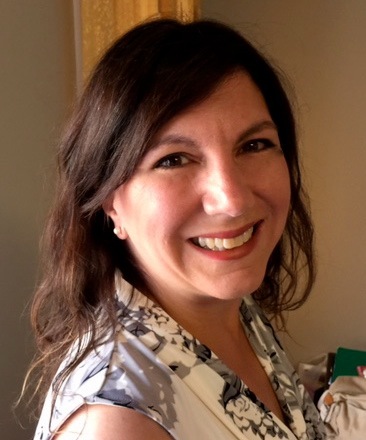 Jessica's first book, The Love Square, an adult contemporary romance, was published by Limitless Publishing in January of 2016 and continues to receive positive reviews. She can't wait for Book 2 of the Sheridan Hall Series, She Runs Away, to be released in November 2016 by BookFish Books. Now, for some exciting updates about the books Deek and I are working on! Deek: He FINISHED 122 Rules Redemption (Book 2 in the 122 Rules Series)!! This weekend was rainy and yucky, so we couldn't do the adventuring we'd been hoping to do. Instead of chalking up the weekend to a loss, we spent it writing. And at the end of the day on Sunday, Deek turned to me with a HUGE grin on his face. 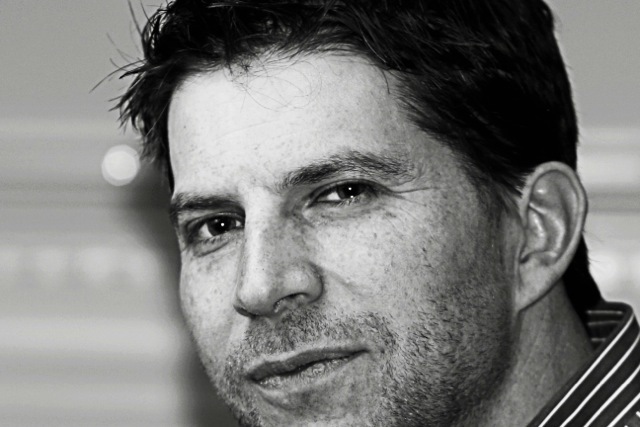 He pointed to the words "The End" at the bottom of his manuscript and said, "It's finished!" 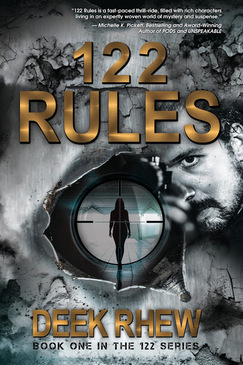 If you want to jump on the 122 Rules train in preparation for the second book, here's a link to the first book-- 122 Rules. 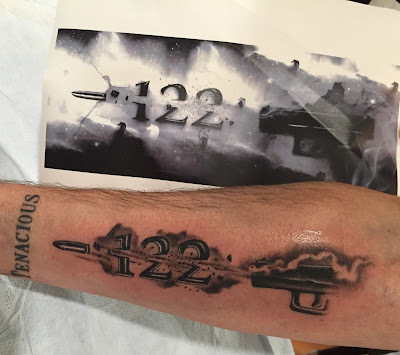 In case you missed it, here's Deek's 122 tattoo!! Me: So, I finished my revision on Restore to Me and turned it in to Anya to edit. I also sent copies to my Dream Team members to get their thoughts. And I got really great feedback--not in the "pat me on the back" sense but in the "here are great thoughts to make your work better" sense. I am happily incorporating their suggestions, and I'm loving the direction of the story now. After seven years of research and rewrites, it's easy to get lost in all that. These notes gave me back my clarity regarding the characters. So, my biggest advice: utilize beta readers, critique partners, and professional editors! And be prepared for MAJOR notes, even if you think your piece is perfect like it is. They'll offer you excellent suggestions, and it WILL make your work better. I hope to finish the edits for Restore to Me in time for #PitMad on June 9! I'm really keeping my fingers crossed for an agent on this one. Fun factoid: One year ago, Deek and I started our cross country trip by train. If you missed out on that adventure, check it out here! Oh, in other happy news, a fan sent us this picture of 122 Rules at the beach! WOOT! Until next time, friends! Happy reading! Live and love out loud!